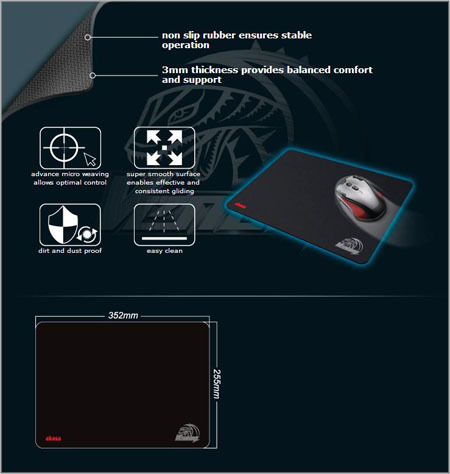 The Akasa Venom High Precision Gaming Mouse Pad is made of a non slip rubber material that ensures stable usage and performance. 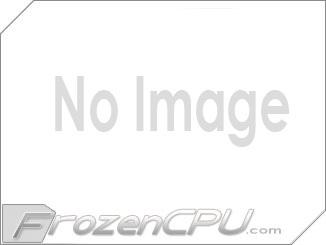 The 3mm thick mat provides a balance of comfort and support. The top surface is made of an advnaced micro weave that allows for optimal control and is super smooth enabling effective and consistent glide action!